Idaho native Natalie Perry grew up in a family with two gay, closeted fathers. One was a Chief Judge of the Idaho State Court of Appeals and couldn't campaign as an openly gay man in Idaho, unable to come out until after retirement. As an author, artist and LGBTQ advocate, she uses this unique perspective to encourage equality for families in the gay community. 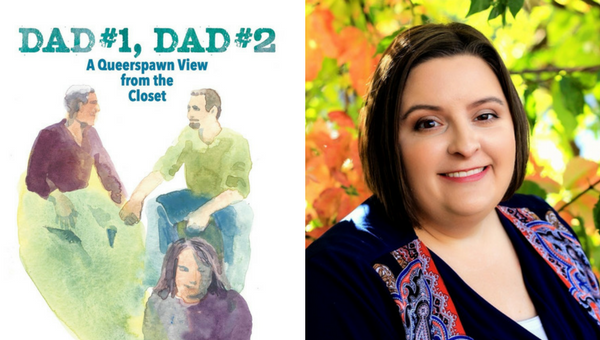 Her book, "Dad #1, Dad #2: A Queerspawn View from the Closet" tells the story of her parents' struggles and the power of love in unifying a family.